The peer-to-peer sharing economy is booming and GetMyBoat is hitting unprecedented numbers for rental requests and boats added per day. GetMyBoat’s recently re-architected app for Android and iOS makes it easier than ever for travellers to search for and book a boat from the palm of their hand. With over 14,000 boats listed in 1,400 locations in 80 countries worldwide, GetMyBoat has a watercraft for everyone. GetMyBoat is the world's largest and fastest growing community-driven boat rental and charter marketplace. Boat owners can rent or charter their underutilized watercraft on GetMyBoat — from kayaks to catamarans, powerboats to sailboats — in more than 1,400 locations worldwide. Boaters browse watercraft that meet their specifications and budget, then reserve online or via GetMyBoat’s app for Android or iOS. 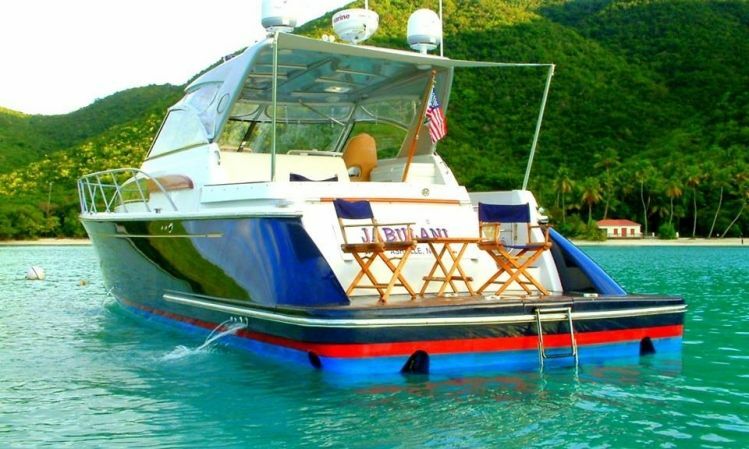 With 14,000 watercraft listed, in over 80 countries, GetMyBoat offers amazing on-the-water experiences for seasoned sailors and new boaters alike. Keep up with the latest news from GetMyBoat on Facebook and Twitter.